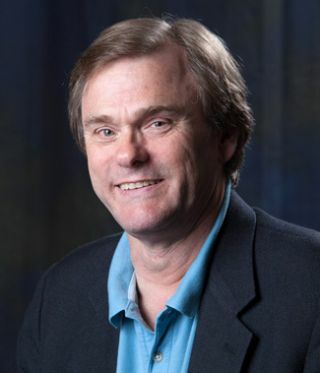 Pete Putman, CTS, KT2B, principal of ROAM Consulting LLC and a technology consultant for Kramer Electronics USA, will present at the InfoComm Connections show, held in conjunction with NAB’s Communications and Content World/SatCon show at the Jacob Javits Center in New York, November 11-12. On Thursday, November 12, Putman will present “UHDTV: Can’t Stop This Train!” This one-hour session will cover many facets of ultra-high-definition television, or UHDTV (4K). This new video/display format has come to market much more quickly than anticipated, and the infrastructure to support it is becoming available in bits and pieces. The HDMI standard has been updated (2.0) to support high-frame-rate 4K, while DisplayPort 1.3 and Super MHL have upped the interfacing stakes. Next-generation televisions bring with them new acronyms — HDR (high dynamic range), WCG (wide color gamut), and HFR (high frame rate). As with every other significant advance in consumer electronics, UHDTV is pushing steadily into the pro AV world. This session will get attendees up to speed on 4K, including different UHDTV format definitions, applicable display technologies for direct view and projection, bandwidth issues, and display-interfacing and switching challenges. Putman is a member of the Senior Academy faculty at InfoComm, and was named their Educator of the Year in 2008. He holds the Certified Technology Specialist (CTS) designation and is a frequent presenter and instructor at the annual InfoComm trade show.